When it comes to food Saratoga Springs has it all - fine dining to casual dining, seafood to Mexican food, and beyond. But where do you go when you're craving something sweet? A restaurant? A bakery? A cafe? All of the above? The next time that sweet tooth hits, consider hitting up one of the following Saratoga establishments and get ready to sit back and relax as you settle into a seriously sweet food coma. When you think "dessert" you might think cake, pies, or cookies. But don't forget crepes! Ravenous is downtown Saratoga Springs' only crepe restaurant. 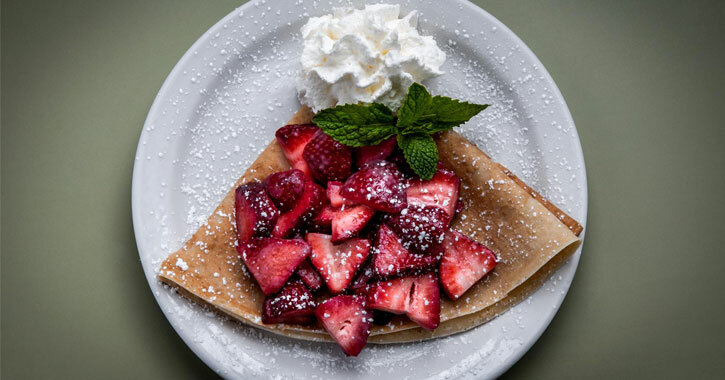 This family-owned eatery on Phila Street offers sweet crepes like Strawberry Fields, with fresh strawberries, vanilla sugar, butter, and homemade whipped cream, and Crepe Confiture, with your choice of fruit jam (apricot, raspberry, strawberry, blueberry, or orange marmalade), with sweetened sour cream. Guests are able to go with one of their classic crepe options, or you could build upon a beautiful crepe with one of the sweet add-ons: maple glazed apples, roasted pecans, a chocolalte-hazelnut spread, and more. Savory crepes are offered as well! Sweet Mimi's Cafe & Bakery on Phila Street features a cafe serving some of the best breakfast available in Saratoga Springs, but you absolutely cannot leave without a stop in the bakery! 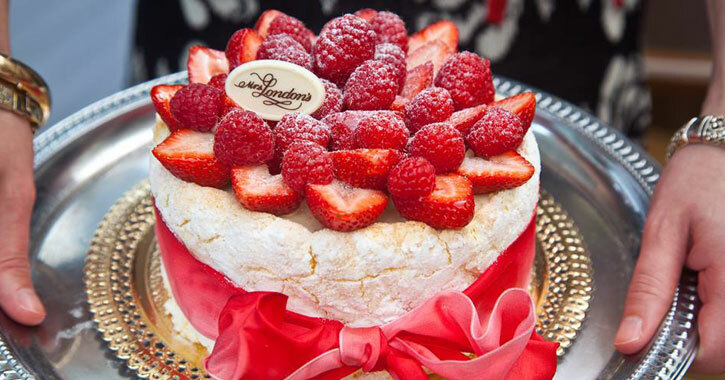 You'll find tasty muffins, sweet scones, crunchy biscotti, melt-in-your-mouth cookies, and more treats, including amazing layer cakes that can be special ordered. All of the bakery items at Sweet Mimi's are created by hand-mixing high-quality, fresh ingredients in small batches. Owner Jeannette B. Liebers strives for perfection with every single creation at the bakery and cafe. This quaint bakery on Spring Street offers countless options of cakes, cookies, pies, scones, muffins, breads, and more. If you're seeking a cake for a birthday or another celebratory event look no further! 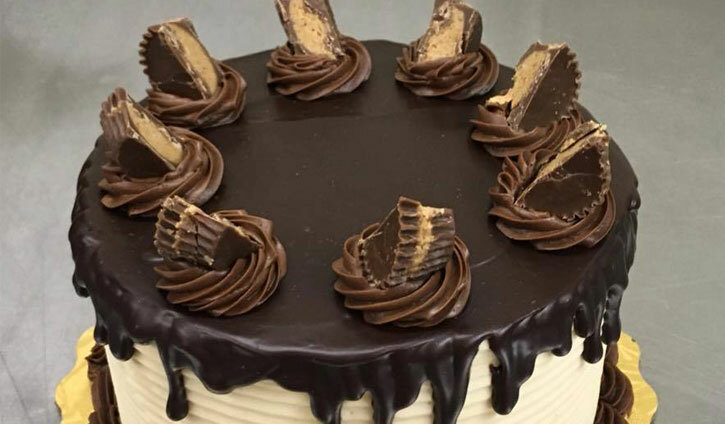 The Bread Basket Bakery offers a number of specialty cakes like Peanut Butter and Chocolate Cake, Red Velvet Cake, Strawberries and Cream Cake, and so much more. Pie options include Apple, Apple Crumb, Cherry, Blueberry, Strawberry, Strawberry Rhubarb, Apple Raspberry, Peach Raspberry - you get the idea! The Bread Basket Bakery was established in 1982 out of Joan Tallman's home kitchen, with the official establishment opening in 1990. The Tallman family still runs the bakery today, having added breakfast and lunch options to the menu. This Saratoga Springs hotspot right on Broadway has been offering superb baked goods, pastries, breads, and more for over 20 years. You'll find a wide array of tempting desserts on the menu at Mrs. London's with fruit tarts, lemon tarts, cannolis, tiramisu, and more, and that's not even including their pastry menu with croissants, danishes, and more delectable choices; they also serve lunch. Mrs. London's has been featured in The New York Times, Food & Wine, and Saveur for their incredible food created from scratch with exceptional ingredients. If you're craving the Italian-style ice cream known as gelato be sure to head on over to Saratoga Gelato on Broadway! 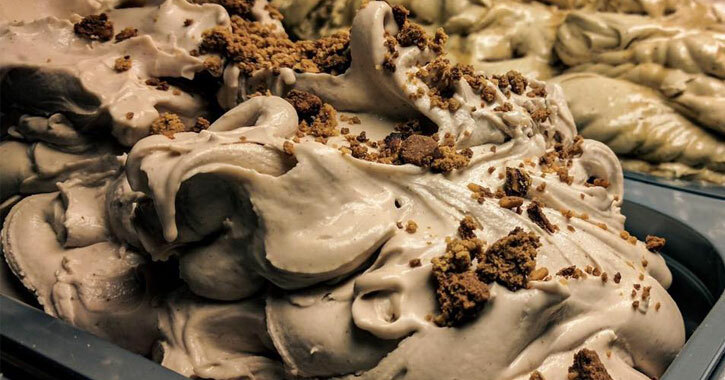 Unlike other frozen dessert establishments, Saratoga Gelato makes all of their products from fresh, raw ingredients right on site. The gelato is made fresh daily one batch at a time and they have 24 different flavors to choose from. In addition to gelato they offer homemade cakes, pastries, and Italian desserts, all created from family recipes. Delicious European-style, espresso-based beverages are served here as well. 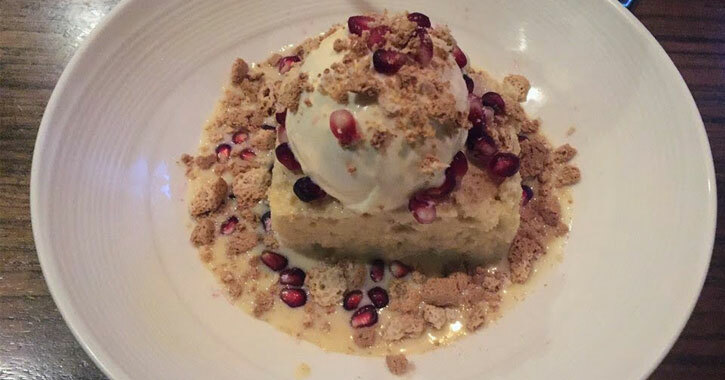 Tres Leches Cake, photo credit: Yelp / Ramona G.
Saratoga Springs residents and visitors flock to 15 Church on Church Street for their incredible martini menu, but they offer a worthwhile dessert menu as well! You can check out full-flavored options like Crème Brulée, Chocolate Mousse and Schlag, and Zeppoles, which is cinnamon dusted ricotta doughnuts and vanilla custard with a salted caramel sauce - yum! Jacob & Anthony's on High Rock Avenue is known for their classic American fare: burgers, sandwiches, steaks, chicken dishes, and more. But, have you ever taken a peek at their dessert menu? They offer an impressive Towering Brownie Sundae that is just to die for, along with a Seasonal Short Cake, Crème Brulée, and Tiramisu Cake. Make sure you hang around after dinner to give one of those tempting treats a try!